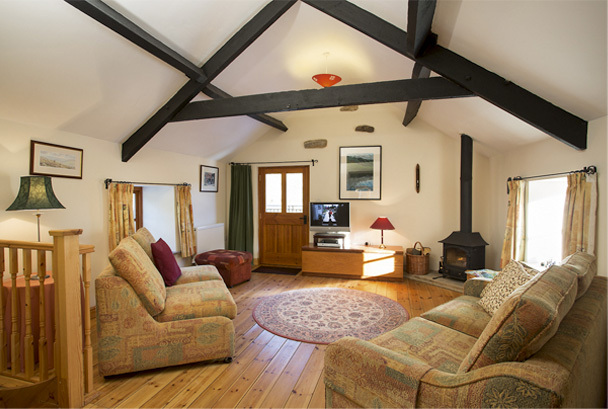 Our cottage is a converted 18th Century barn offering self-catering peace and tranquillity in comfort. Standing alone in our 3 acre paddock it is secluded but only 100 yards from a forest road. Surrounded by forest there are neighbours – badgers, foxes and deer are regularly seen – owls and woodpeckers heard. Our isolated location means that on a clear night you won’t believe how many stars there are! Situated just 10 miles from the bustling market town of Pickering, Kale Pot Cottage is convenient for moors and coast, and only 45 minutes from the historic city of York. Yet on the doorstep is beautiful Newtondale, right in the heart of the North York Moors National Park. Kale Pot Cottage offers comfortable self-catering facilities for walkers, cyclists, or those who just want to experience the peace and tranquillity. Walks or rides start from the front door – along forestry tracks or across the open moor. 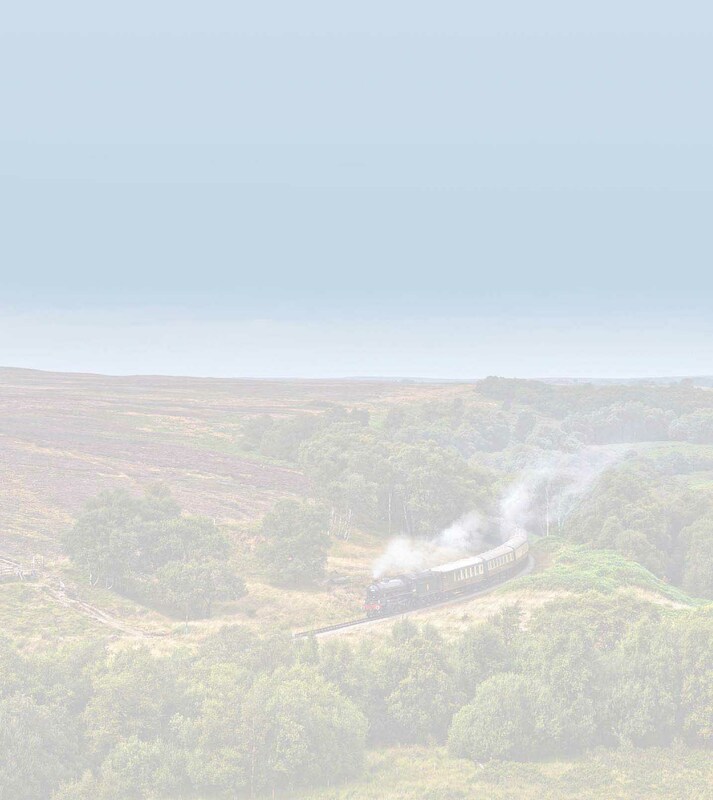 For train enthusiasts we are halfway between Levisham Station and Newtondale Halt on the North York Moors Railway (you can even see the steam trains from the paddock). But to soak up the peace and quiet you need go no further than the barbecue area or the paddock outside the front door. Kale Pot Cottage has downstairs a double bedroom with its own ensuite bathroom, plus a twin bedded room with separate wetroom. There is space for a third bed in this room if required. Fantastic week, perfect cottage in a tranquil setting – don't want to return to reality! 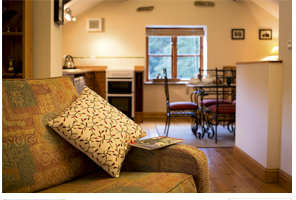 Lovely warm cosy cottage, in quiet surroundings away from it all. Ideal for days out in Whitby, Scarborough and Pickering. Great walks in Levisham and Newtondale area. From the word 'go' we totally unwound and really relaxed – excellent walking, beautiful surroundings and homely cottage. We loved the cottage, so clean and comfortable – it was a pleasure to return in the evenings. We've had a fantastic, peaceful, relaxing break. Fourth visit to North Yorkshire and this is the best cottage we've stayed in. Great walks, amazing wildlife. Beautiful location, comfortable cottage, it's not surprising that so many of your visitors come back time after time. It has been an absolute pleasure to stay in this beautiful cottage, the location is fabulous and the children have loved every minute!